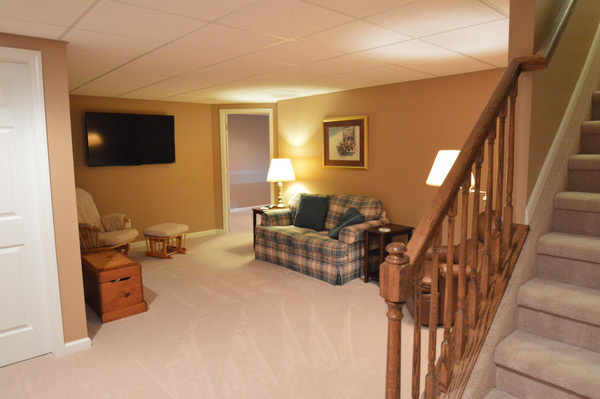 If you can dream it, we can design it - see what your basement can be! 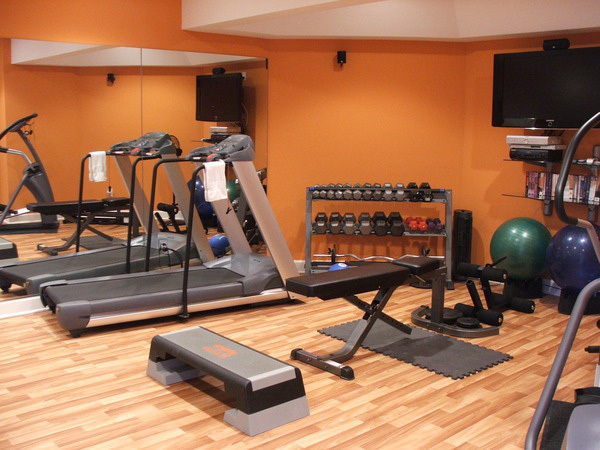 Your basement can be used for just about anything. 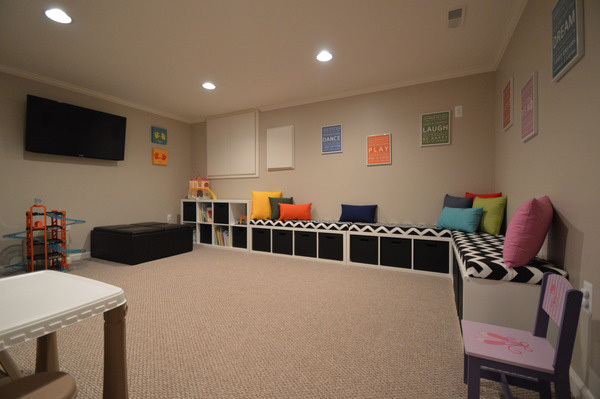 Because basements are uniquely quiet and private, they are ideal for many uses. 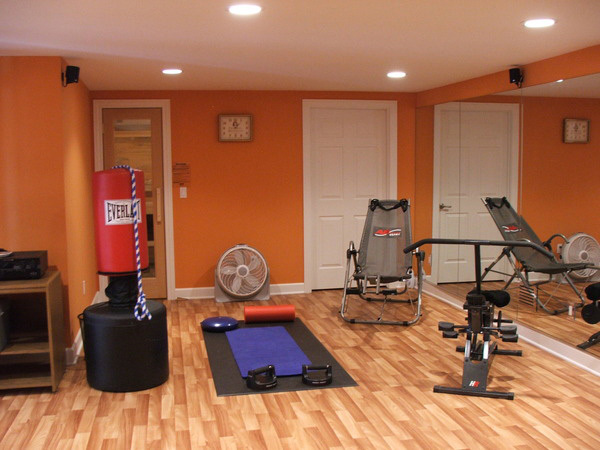 The first step in designing your finished basement is to decide how you want to use the space. 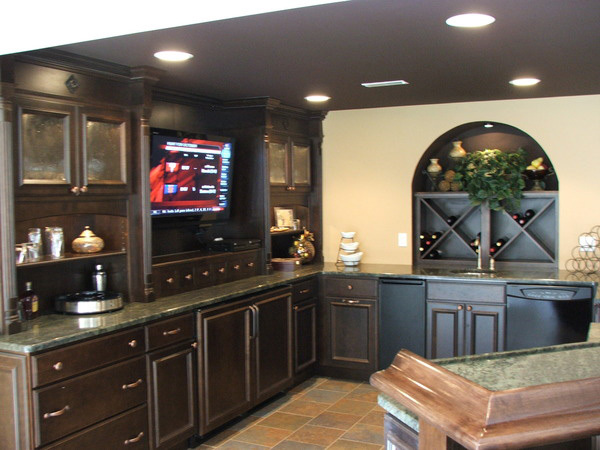 Once you have ideas about what you want to do with the space, Connecticut Basement Systems can help you choose the best solutions to make it happen. 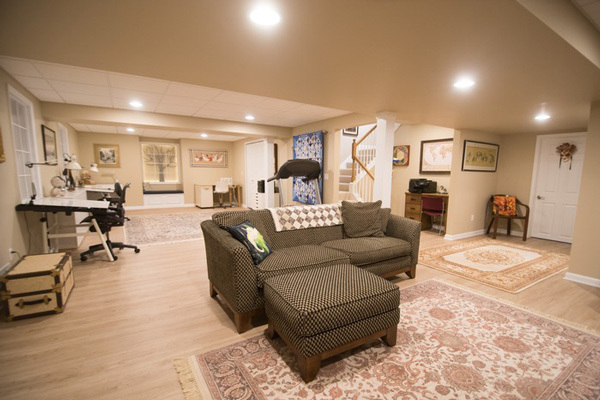 When you contact us to help with your basement finishing project, we will provide you with a free design consultation to discuss your wants and needs and come up with the perfect plan for your basement! 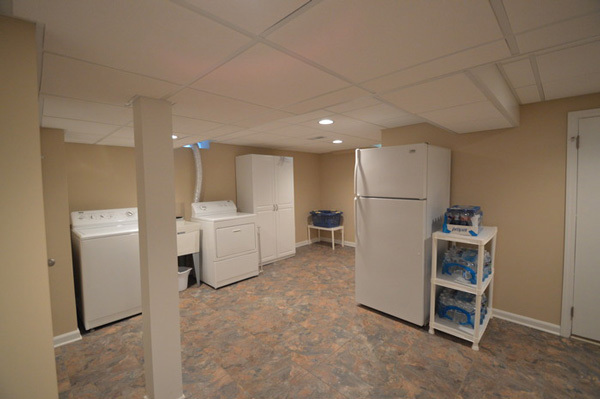 Click through the pictures below to see examples of some of the basements we have finished in Stamford, Norwalk, West Hartford and other nearby in CT and Westchester County, NY! 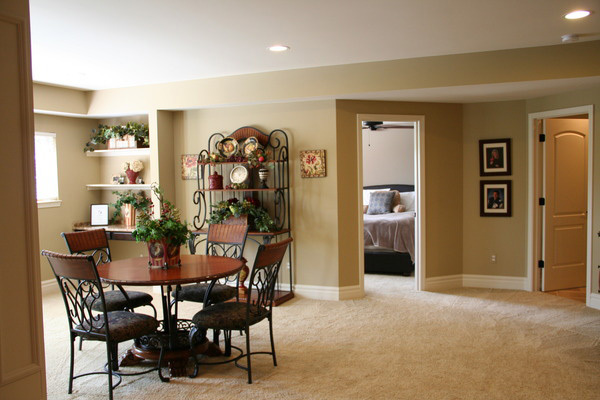 Get a free basement design consultation today! If you're ready to get started, call us at 1-855-200-7133 or click below! 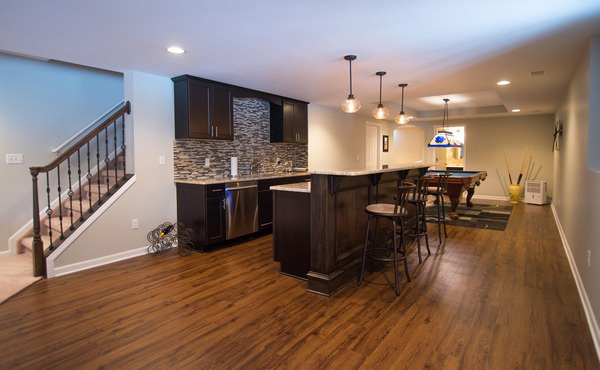 When you request your on-site design consultation, we will provide you with a free quote for all your basement finishing needs. 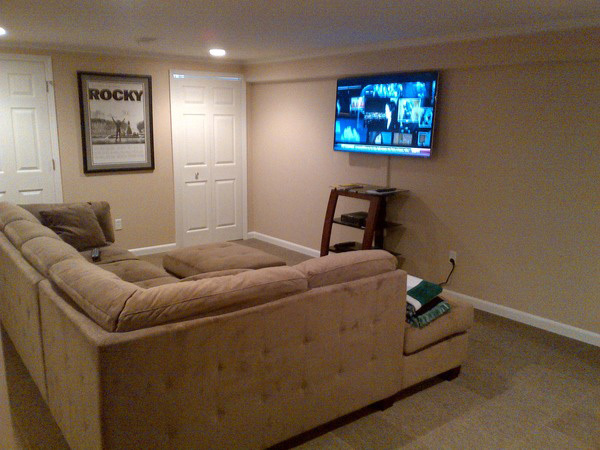 We offer expert basement remodeling in Stamford, Norwalk, West Hartford, New Rochelle and nearby. 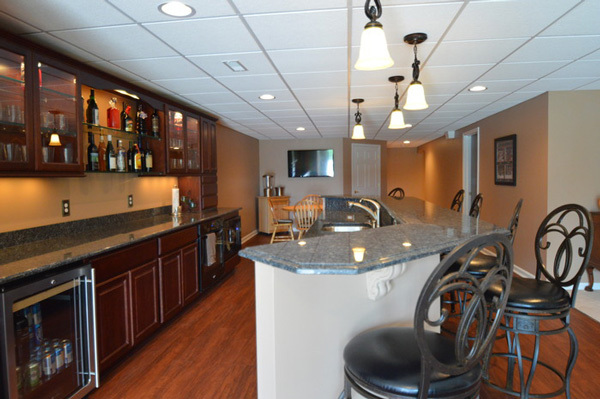 There are so many design options to consider when remodeling your basement. 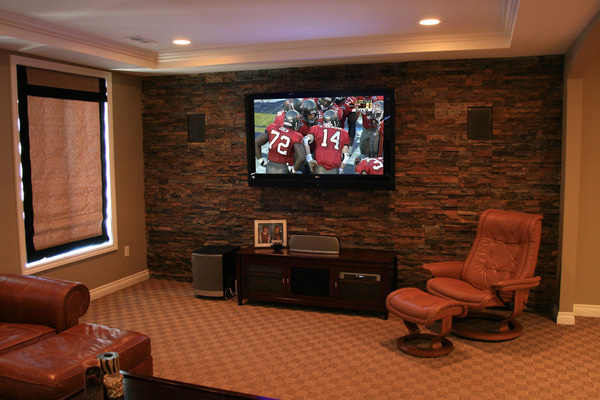 Connecticut Basement Systems wants to make it easy for you. 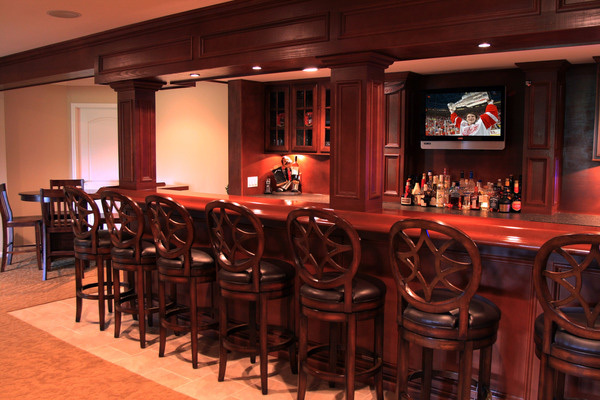 We have listed a few popular basement remodeling options that you might want to consider. 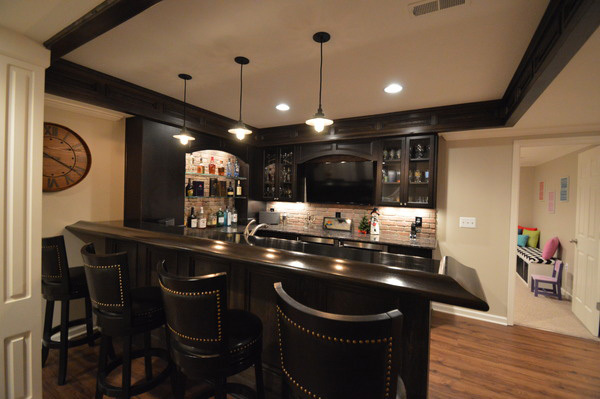 The basement is a perfect location for a basement bar where family and friends can gather to enjoy a nice cocktail together. Splurge on a neon sign to set the mood, and consider adding a basement bathroom to eliminate trips upstairs. Last but not least: a compact refrigerator and plenty of seating. 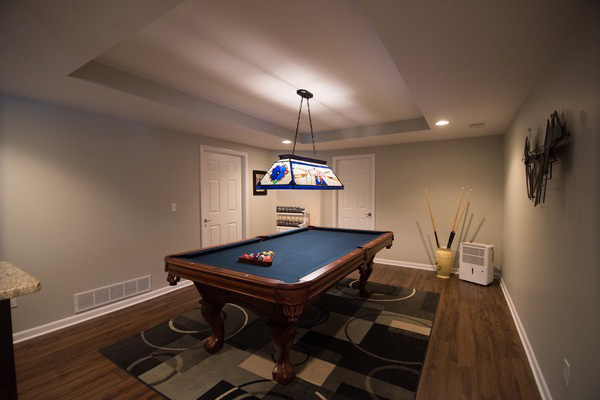 Whether you want a space for your teenagers to hang out with friends or a grown-up hangout spot, a basement game room or lounge is the perfect area for comfy couches, a pool table, card table, foosball, and much more. 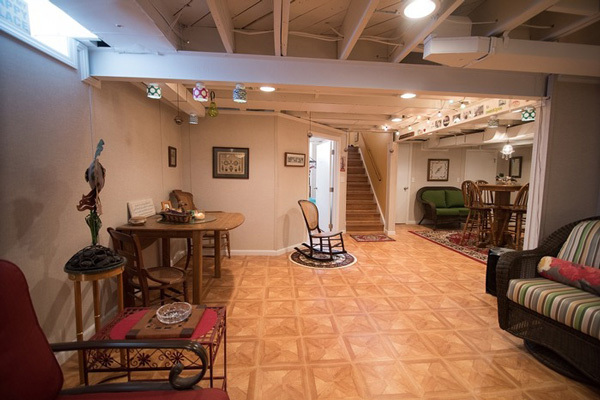 Your basement can even be transformed into the ultimate music room or recording studio. Our strong, impact-resistant wall panels will take all the abuse kids can dish out. 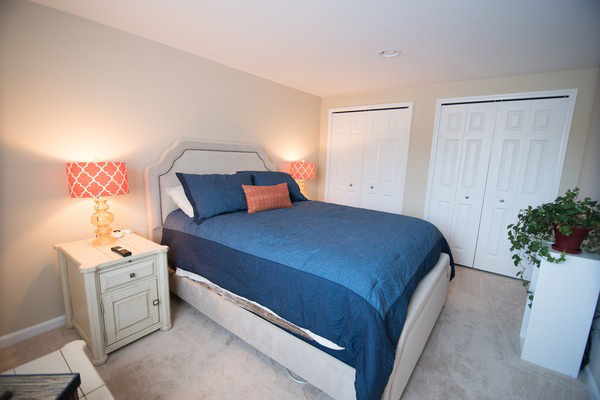 ProComfort Carpeting is the ideal way to create a comfortable floor that resists stains, moisture damage and mold. 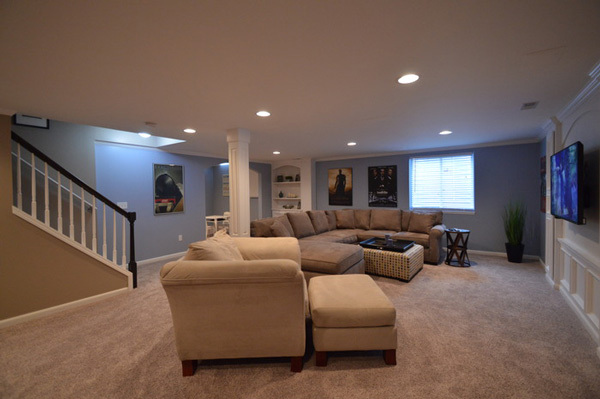 Let the basement finishing experts at Connecticut Basement Systems help you design your dream basement. 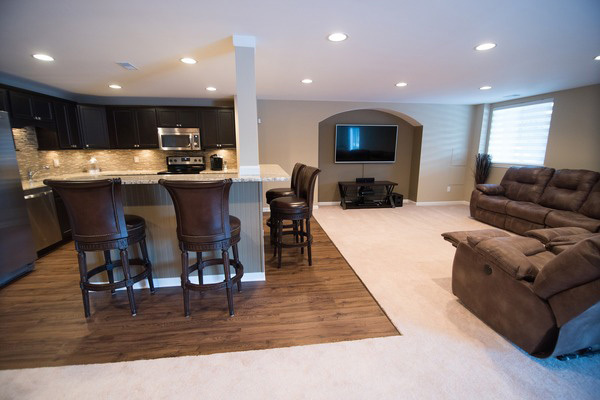 Whether you want to transform your entire basement or just one room, we install quality solutions for finishing your walls, floor and ceiling to transform your basement into a functional living area. 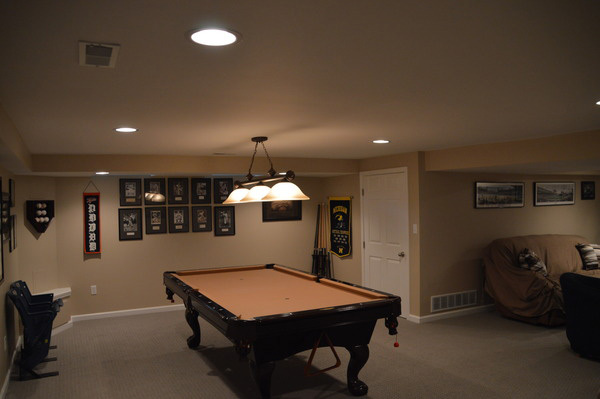 Contact us today to discuss your basement ideas and we will provide you with a free customized quote for your basement remodel! 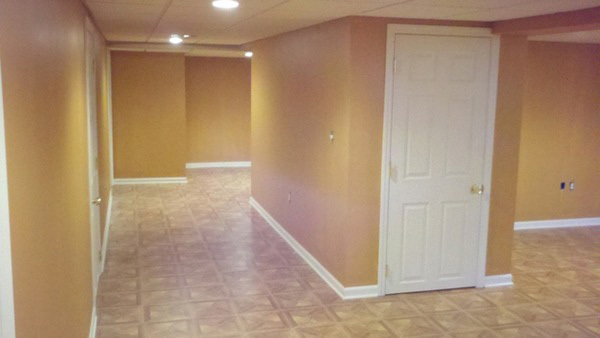 We offer basement finishing services in Stamford, Norwalk, West Hartford, New Rochelle, Greenwich, Fairfield, Darien, Glastonbury, Eastchester, Carmel, and the nearby areas in CT & NY.